Majid Al Futtaim, a leading shopping mall and leisure pioneer, said that during 2018 group revenue grew by eight per cent reaching Dh34.6 billion ($9.41 billion), while ebitda increased by nine per cent year-on-year to Dh4.6 billion. The company continued to maintain a strong balance sheet with total assets valued at Dh60.4 billion and a net debt of around Dh12.6 billion, it added. Majid Al Futtaim Properties: Majid Al Futtaim Properties registered one per cent revenue growth to end the year at Dh4.6 billion. EBITDA increased by two per cent to Dh3.0 billion, contributing almost 65 per cent of overall group EBITDA. Revenue from shopping malls increased by three per cent and the growth was attributed to lease renewals at higher rates and the impact of opening Mall of Egypt. Majid Al Futtaim hotels experienced a decline in revenue per available room (RevPAR) due to current market conditions and reported average occupancy of 75 per cent. On the sustainability front, the company continues to make headway towards its net positive commitment in carbon and water by 2040. In 2018, Majid Al Futtaim commissioned three additional solar power plants in Mall of the Emirates, City Centre Sur and City Centre Al Dhait. Currently, five of Majid Al Futtaim shopping malls generate more than 2.900 GWh renewable energy from solar power, saving over 1,700 tonnes of CO2 emissions a year - the equivalent of taking 371 cars off the road for one year, saving up to Dh1.4 million on energy costs per year. Majid Al Futtaim Retail: Majid Al Futtaim Retail generated strong revenue growth and finished the year at Dh28.0 billion, an 8 per cent increase compared to 2017, driven by the addition of new stores. EBITDA increased by 16 per cent to Dh1.4 billion, largely attributable to cost optimisation initiatives and higher sales in Egypt, Saudi Arabia, Kuwait and Kenya. In 2018, Majid Al Futtaim Retail made significant strides on its digital agenda. Carrefour enhanced its digital presence by offering an extensive range of groceries online, in addition to Carrefour Now which offers an express 1-hour delivery service. Carrefour also introduced a number of innovative concepts and services across its network to ensure an effortless customer journey, including Scan and Go and Valet Trolley. 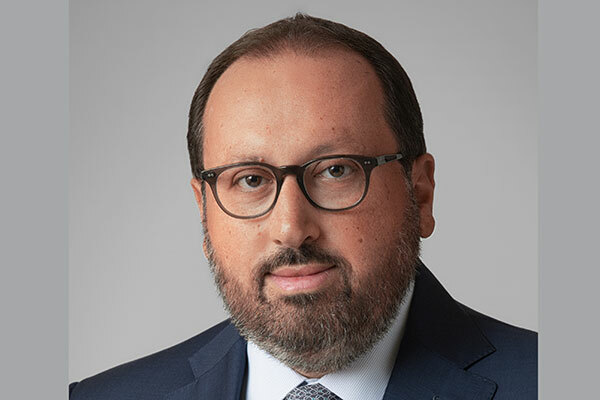 Majid Al Futtaim Ventures: Majid Al Futtaim Ventures’ revenue increased by15 per cent in 2018 to Dh2.4 billion (Dh3.2 billion including joint ventures and associates). The diverse portfolio of cinemas, leisure and entertainment, fashion, consumer finance, food and beverage and facility and energy management reported an increase in EBITDA of 24 per cent to Dh319 million, driven by cinemas and growth from new sites.